The VOX Awards 2018 has taken place at the recent VOX Weekend and here are all the winners from the 11 categories. Organisers said: “We want to offer our deepest thanks and congratulations to all of the winners who took an award home on the night, and everyone who was nominated for each of these categories. It’s only because of incredible talent like you, that our industry continues to be the thriving and wonderful community it is today. 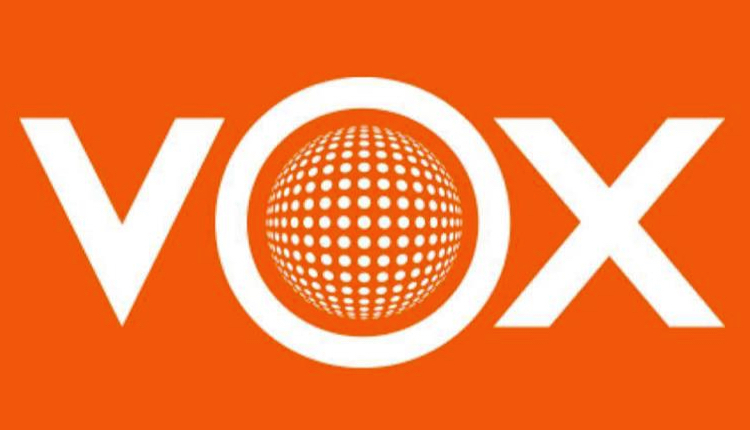 You can watch a full video of the awards event and see more winners at the VOX website. It would be nice to be able to hear the winning entries!